Download pdf with full details including payment, registration and release and indemnity agreement. Our next TFT live training weekend. We all get together to give the mats a well-deserved clean. Sunday 26 April 2015, 9 am to 4 pm. Details. 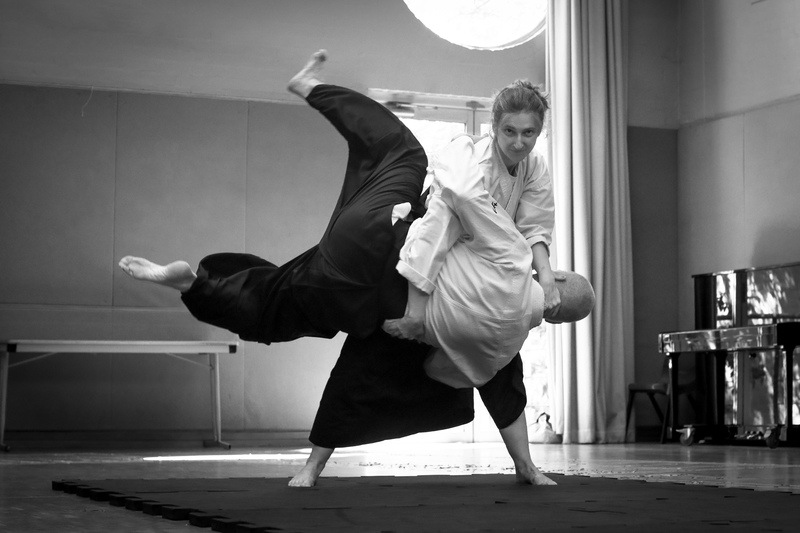 A number of Aikido in Sydney students are attending. Jim Nicholls (7-dan) and Andrew Sunter (6-dan) instructing, followed by 1-kyu and 1-dan grading and a few beers after.